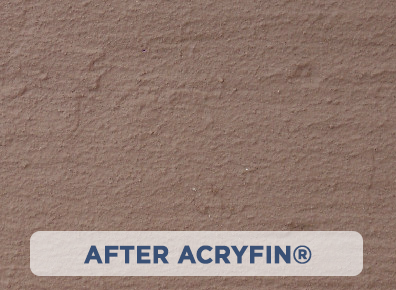 ACRYFIN® is simply put the best product available when it comes to Deck Coatings, Dock Coatings and Concrete Coatings! From full service Marinas to residential decks, no job is too big or too small. One of our main objectives is to provide a long lasting solution for marina owners as it relates to preserving their surfaces. Whether it is wood or concrete, our products will give many more years of service to these areas. Being able to avoid pulling up old boards and having to haul them off and put in a landfill is a huge plus. Our industrial strength, voc-free, green certified products are a perfect solution to this problem. 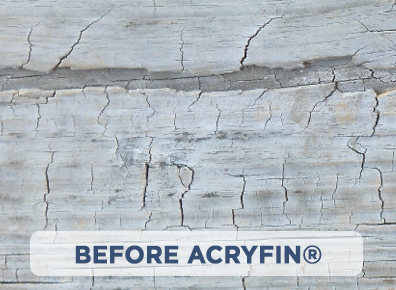 If you are tired of painting your docks, decks or concrete; or if you have tried all of the do-it-yourself products sold in big box stores and understand that these products do not hold up over time, then it's time to call Acryfin® Coastal Coatings today! Why ACRYFIN® Acrylic Polymer Coatings? We have learned that consumers want environmentally-friendly, safe and chemical-free products to preserve and protect their surfaces. We have listened to their demands for a durable product, expertly installed with a reliable warranty . Simply put, they want the assurance that comes with the expertise of a certified dealer installation, offering the best warranty in the business. We are confident in our customer's satisfaction because our dealers are thoroughly trained, and we continuously work with our chemists to insure our products are the best in their class. Resurface, Revive, and Restore—and save on the cost of replacing by using our long lasting, proven coatings. Boat dock coatings, deck coatings, porches and concrete patios are our specialty. Concrete Patio and More with Acryfin Coastal Coatings! Our industrial strength acrylic polymer coating can be applied to surfaces ranging from full service marinas, restaurants, and beach boardwalks to any residential area; no job is too big or too small!